You’ve probably heard it over and over again, whether on the news or from a friend: a programmable thermostat can save you money. However, simply installing one in your home isn’t enough to realize those savings. Here, we’ve provided some tips and tricks that will help you get the most out of your programmable thermostat and save you money at the same time. Programmable thermostats have been around for quite a while, and up until 2009, the Environmental Protection Agency (EPA) issued Energy Star labels for them. They stopped doing so in 2009 because even though these devices have the potential to save energy, it was discovered that they were so difficult and complicated to program that homeowners either couldn’t set them correctly or simply gave up. As such, the manufacturers of these devices had to find a way to make them simpler and that’s why there are models that can be programmed via incredibly simple but sophisticated computer software. Something else to consider is that experts and engineers have found that it is possible to save just as much money with a manual thermostat, though users have to remember to manually turn up the temperature each day before leaving their homes. A programmable thermostat does this on its own, and this means that users won’t ‘forget’ to set the temperature. For some, this convenience is well worth the price of having purchasing the thermostat and having it installed. 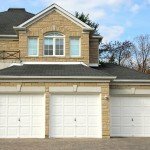 In fact, these days, it’s possible to find units that cost only about $30 and can be installed by the homeowner in less than 30 minutes. 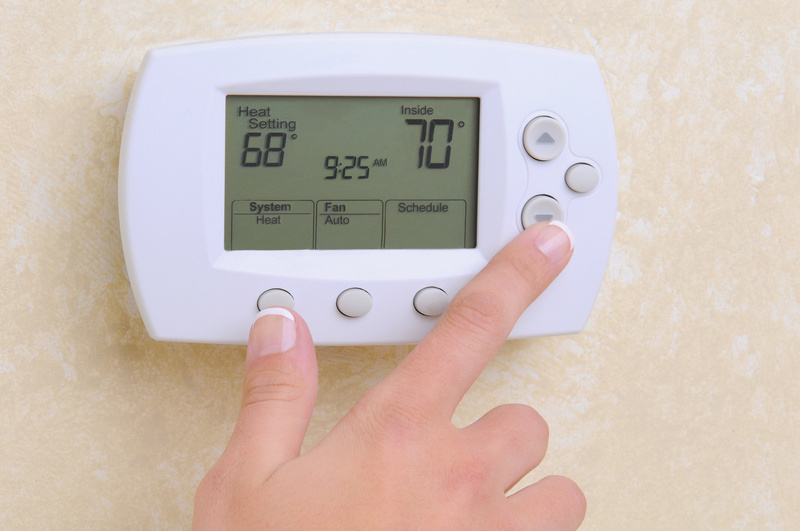 While the purpose of the programmable thermostat is to change the temperature in your home while you are away so that your air conditioner isn’t working so hard, setting the temperature too high during the day can actually defeat the entire purpose. Here’s why: let’s say that the preferred temperature in your home while you are there is 75 degrees. If you set your thermostat to 85 degrees while you’re away, then your air conditioner is going to have to work very hard to reduce that temperature back down to 75. This means that all of the money you saved during the day is going to go right out the window. If you are going to use a programmable thermostat to save you money, the best way to do it is to set it to start raising the temperature about an hour or so before you leave. Also, you don’t want to set a 10 degree temperature fluctuation during the day. 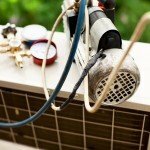 A difference of five degrees can save a lot of money in the long run, and when it comes time for your air conditioner to bring the temperature back down to your comfort level, it won’t have to work as hard. Finally, you can program your thermostat to start reducing the temperature in your home again about an hour before you get home. By the time you get there, you’ll never even know it was warmer in your home that day. All in all, a programmable thermostat certainly does have the potential to help you save money, but this is only true if you use it correctly. These tips and tricks will help you get the most out of it and reduce your energy bills, too.